Determined to find a way or make one, the idea of BLACK PLAGUE was born to create a community, relationships, and great beer. 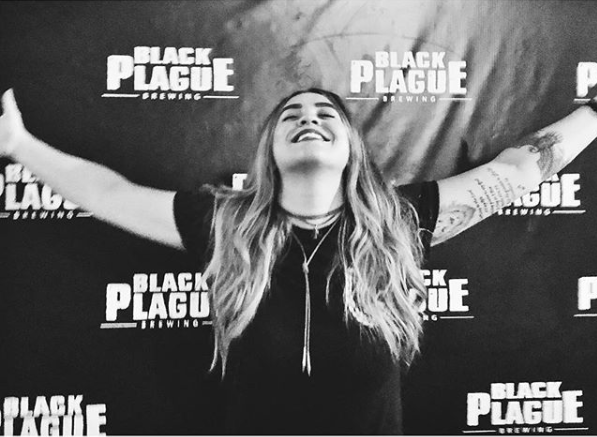 Founded in 2015, BLACK PLAGUE began as an abstract idea about bringing people together over delicious beer… but it quickly became more than that. Doors opened in June 2017 and within our first year, we won a bronze medal at the 2018 US Open Beer Championship for our 1347 IPA (an international competition with over 6,000+ beers). 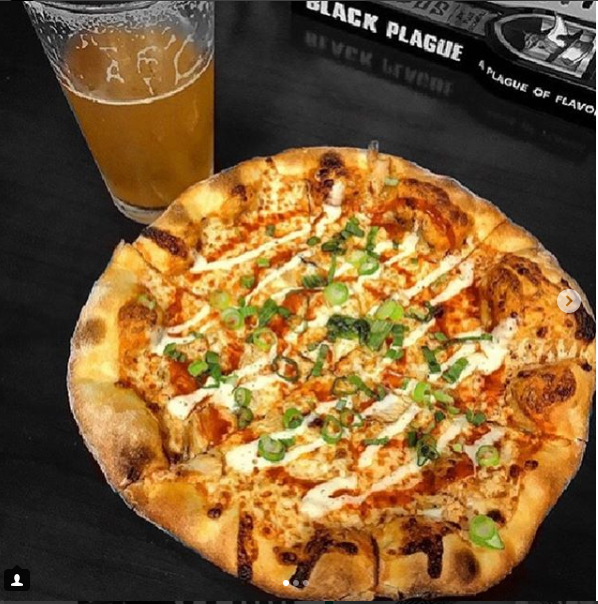 BLACK PLAGUE Brewing represents the misfits, renegades, underdogs, rebels, rule-breakers, nonconformists, hustlers, D-I-Yers, and all those who strive to be better, stand out from the crowd, and follow their true passion. Our mission is to provide deliciously fresh hand-crafted beer, to empower others by encouraging positive social goodwill, promoting collaboration, and inspiring creative self-expression. During the dark ages, people were encouraged to drink ales and to avoid the polluted water in urban areas as it was unsafe to drink. Water was really poor quality and brewhouses were popping up as the healthy alternative to avoid the plague. Commonly held medical theory of the time believed that an excess or deficiency of any of four distinct bodily fluids in a person—known as humors — would directly influence their temperament and health; each individual person was said to have their own unique humoral composition…. Black Plague is brewing beers to balance your humors. This crew operates the business and keeps things running smoothly. Stop in the Brewery and/or Taproom to say hello, drink a beer, and appreciate their passion for the craft. 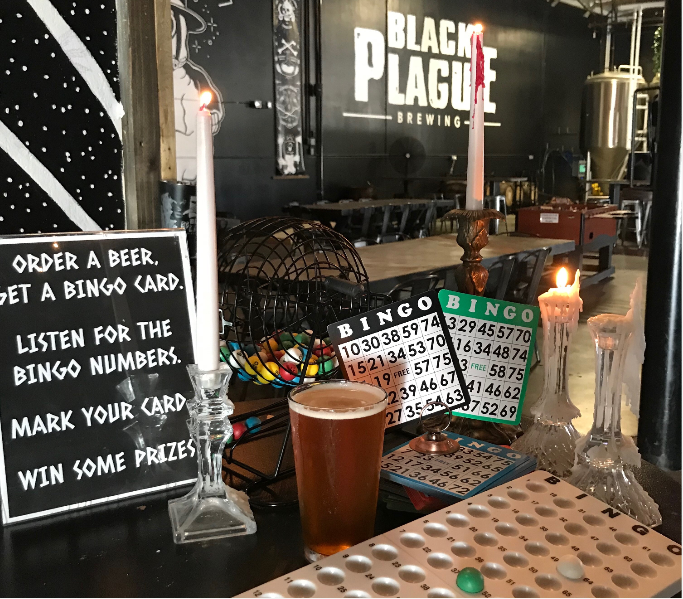 (@blackplaguebrewing) As people began to get sick, Plague Doctors were contracted by the city to treat the sick, rich or poor. They often worked in isolation as they were quarantined for 40 days before being able to rejoin the community. True underdogs, they were regarded as ‘Empirics’ because they got their knowledge from practical experience and experimenting with new methods of treating patients… as opposed to laboratory research. Coincidentally, the art of brewing beer is very similar in that a lot of award winning recipes are found through experimentation and trying new things. There are so many parallels between serving the public as a Plague Doctor and brewing delicious beer as a brewmaster. Plague doctors didn’t care what other’s thought about them. They were innovators and non-conformists, they weren’t restricted by traditional laws of the time. They were often given special privileges to perform autopsies when it was forbidden for general doctors. They were fearless. They took risks… They developed a mystique that became their identity. Always respect the Plague Doctor. 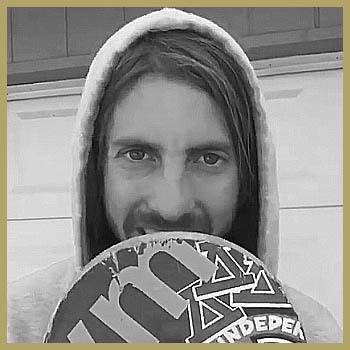 (@jordanhoffart) Jordan Hoffart is a professional skateboarder who has played a major role in the skateboard industry for over 10 years. He has competed and won televised championships all over the world, working with major media networks such as Fox Sports 1 & NBC Sports. He has developed many contacts in sourcing, manufacturing, sales and distribution which has given him the opportunity to bring so many people together to build BLACK PLAGUE. 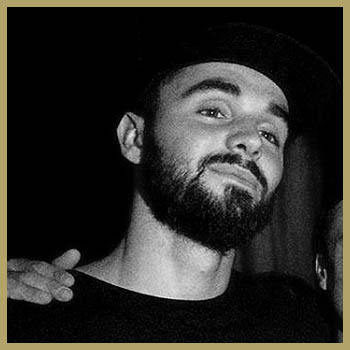 Jordan’s extensive experience in brand management vendor engagement with several of his major sponsors; including Stereo Skateboards, BONES wheels & Surplus Distribution gives him the capability to oversee brand management & collaborations, marketing and promotions, as well as handling all of Brewing Ops & Supply Chain Management for BLACK PLAGUE. Jordan never hesitates to help a friend in need. 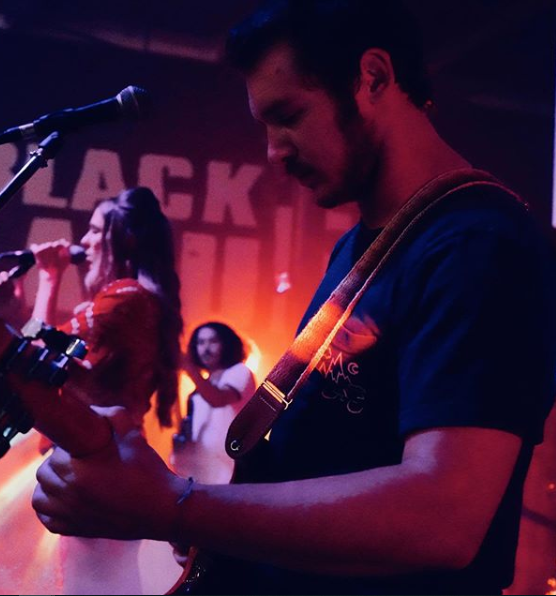 His sense of community with everyone he encounters, loyalty to his friends and family, and tenacity to see things through represent BLACK PLAGUE’s core values. 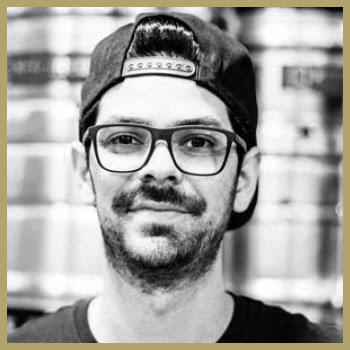 (@thebossdoss) Jarred Doss is passionate about having fun, getting things done, and delicious tasting beer. 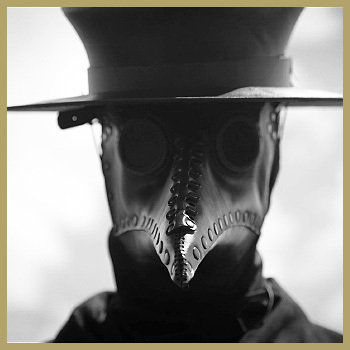 His creative vision for BLACK PLAGUE is realized through all the deep symbolism in every art piece he creates to represent the brand values. 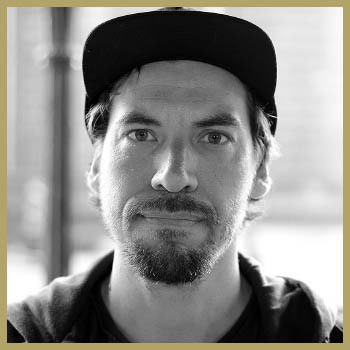 Growing up throughout southern California and the Midwest studying philosophy, communication, creating street art; working and collaborating with incredibly talented creators, Jarred returned to California to pursue a career in the San Diego technology industry. Jarred’s mix of talents are fully utilized in his role as CEO, overseeing all design for BLACK PLAGUE (beer branding, packaging, web & social, facility design, merchandise & apparel, you name it), Front-of-House & Event Operations, and several other Business Ops functions across the organization… Jarred’s combination of initiative to take action, courage to risk failure, and aesthetic attitude is the embodiment of BLACK PLAGUE’s guiding principles. (@aeryk_) Award-winning production brewer, Aeryk Heeg spends his spare time dreaming about brewing beer. 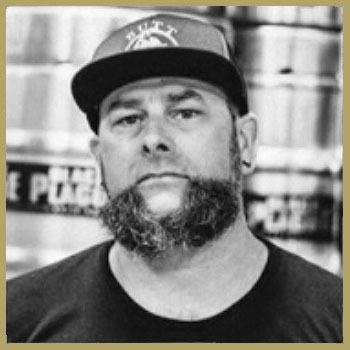 Grew up in Corona, CA, he became interested in pursuing brewing after his brother bought him a Mr. Beer Homebrew kit for Christmas in 2013. He is passionate about making beer because he loves the idea of creating something that brings someone else joy and relaxation. Aeryk has a unique curiosity and drive to understand all the complexities of recipe formulation, ingredient selection, and the brewing process in general. These characteristics are most beneficial to BLACK PLAGUE’s future success. 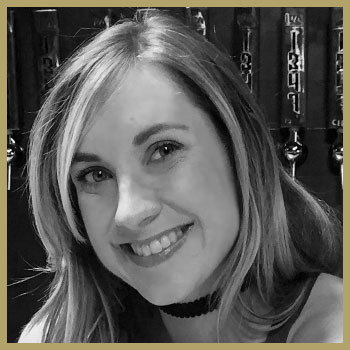 (@xmegan_christinax) Megan Doss is incredibly devoted to creating a hospitable environment for both staff and customers at BLACK PLAGUE, working directly with the founders to cover any gaps. She works tirelessly to cultivate meaningful experiences for everyone that engages with BLACK PLAGUE. Her relentless dedication to the brand values of creating a community and her compassionate personality are a winning combination that makes everyone’s lives better. She is also responsible for ensuring that logistics related merchandise and apparel order fulfillment are taken care of. Megan is a priceless team member! 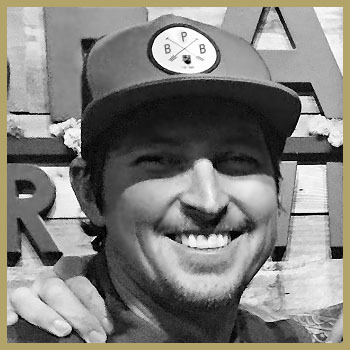 (@j_red_lucas) Jared Lucas is known for his incredible fabrication skills that enabled him to help build the Taproom in Oceanside. He was busy designing and building 10-seat concrete tables from the scrap metal that was part of the shipping containers that were used to deliver our brewing equipment, repurposing old pallets and reclaimed wood as inlays for the table tops, creating the custom tap/draft wall, and several other projects that only he can make look easy. He is constantly building new contraptions to help streamline operations and improve the efficiency of the team. There is not a project that he can’t handle. 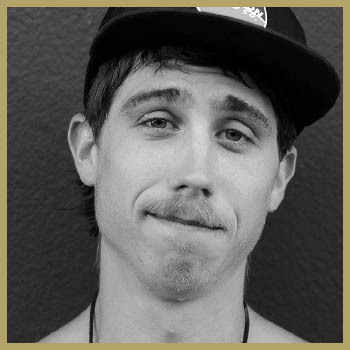 Oh, not to mention that he is an award-winning videographer and helps to manage the BONES Wheels Skate team. 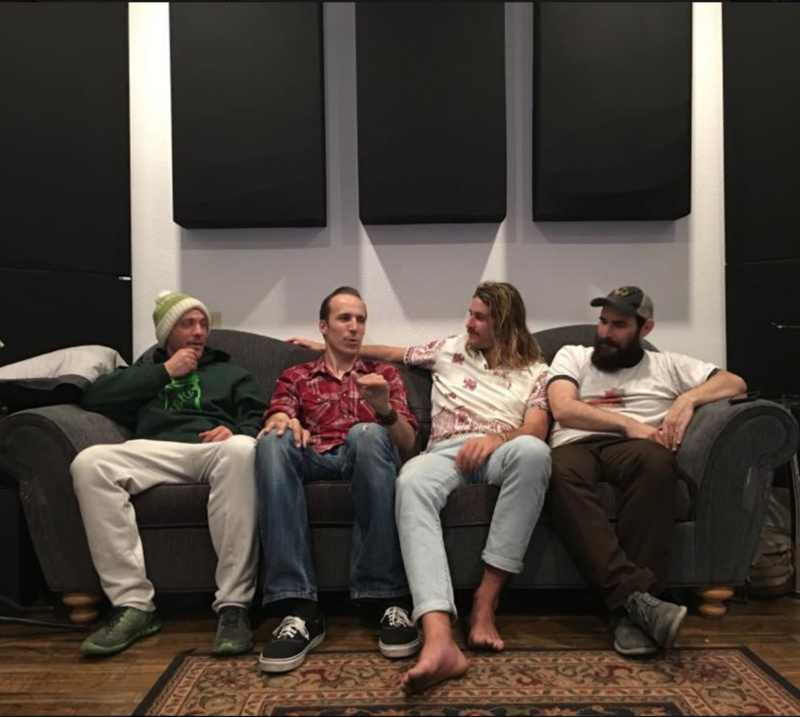 A look behind the mask… These are the guys that come together to help make BLACK PLAGUE a reality through their investment of time and energy to support the brand and enjoy the beers! Bringing people together for good times is their specialty, so you just might run into them during one of our insane parties in the taproom. In one way or another, they are all part of the BLACK PLAGUE Family. 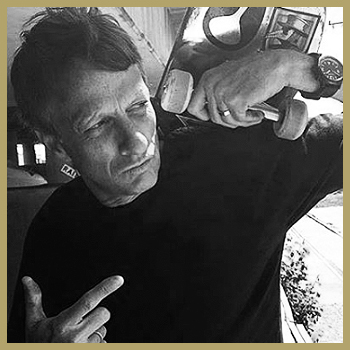 (@tonyhawk) Tony Hawk is a professional skateboarder, actor and owner of skateboard company Birdhouse. Hawk is well known for completing the first documented 900 and for his video games. 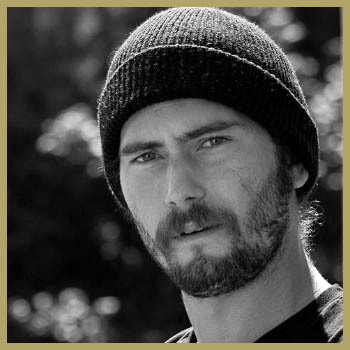 He is widely considered to be one of the most successful and influential pioneers of modern vertical skateboarding. Tony is a role model for fans of all ages and supports the Plague Doctor’s mission of bringing people together for good times over good beers! 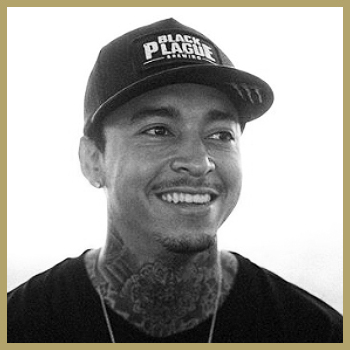 (@nyjah) Nyjah Huston is appropriately deemed “The X-Factor” by ESPN Magazine as the sole pro-skater who will change the course of the sport over the next decade, pro streetskating phenom and newest addition to the prestigious Nike SB team, NYJAH HUSTON has monopolized the world of action sports. 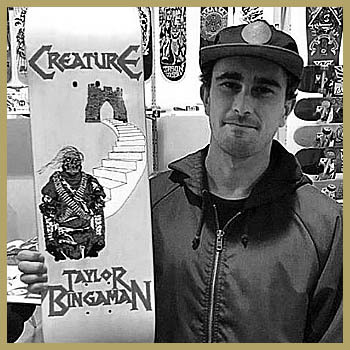 Bringing home seven X-Games gold medals and winning the “Best Male Action Sports Athlete” award at the 2013 and 2014 ESPY Awards consecutively, he aptly remains the face of skateboarding worldwide. (@aaronjawshomoki) Jaws is a professional skateboarder from Phoenix, Arizona. Homoki is famous for his ability to withstand big drops and to clear large gaps, despite his self-proclaimed inability to “pop an ollie very high.” He is a four-time winner of Thrasher’s King of the Road competition: once as a mystery guest for Alien Workshop, in 2012, and three times for Birdhouse, completing a three-peat in 2013, 2014, and 2015. 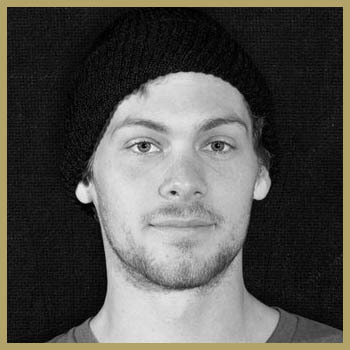 (@mattberger_) Matt Berger started skating when he was five in his hometown Kamloops of British Columbia, Canada. 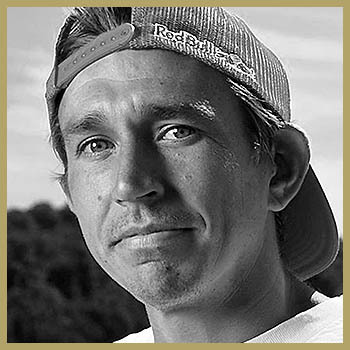 Matt first got sponsored when he was ten, won his first major contest, 2009 Damn Am Canada, when he was 16 and got on Flip Skateboards in 2011 when he was 18. 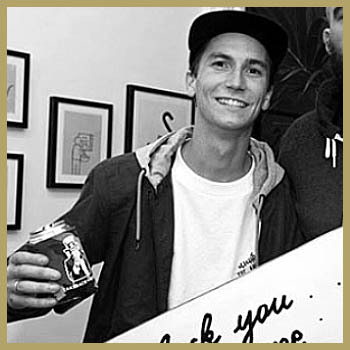 In 2014 Matt skated the SLS Pro Open and made history as the first Am to qualify into SLS. 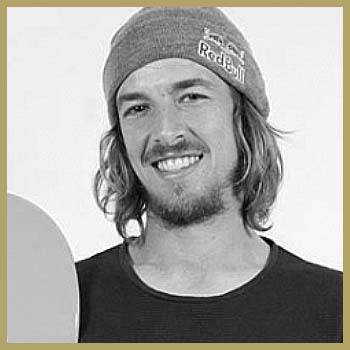 After a strong year Matt turned Pro for Flip in 2015 and had a good year in SLS with two top ten finishes. (@ryandecenzo) Ryan Decenzo doesn’t have time to take it easy. Since turning pro back in January 2010, he hasn’t once taken a break. The Canadian ripper from Vancouver, British Columbia, spent his early days watching in awe as pro skaters like Mike Hastie and McCrank tore up Ladner Skatepark. 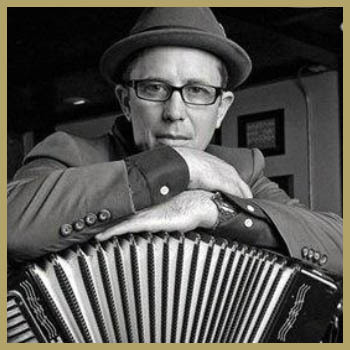 Eager to follow in their footsteps, Ryan practiced hard, honing his skills and crafting his own style. 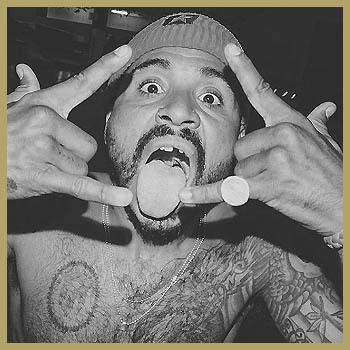 (@mannysantiago) Nicknamed “Manny Slays All”, Manny is a professional skateboarder from Puerto Rico. Santiago is the first and only Puerto Rican skateboarder to be in the Street League Skateboarding (SLS) “premier competitive series”. 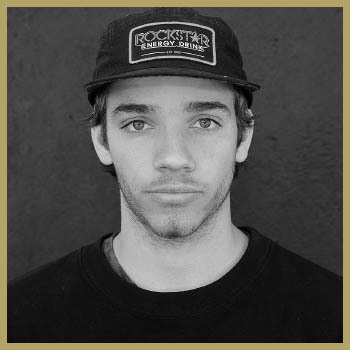 In 2013, Santiago won two consecutive stops in the first ever “Select Series” at Street League Skateboarding (SLS) Brazil and Barcelona. He is famously recognized for his missing tooth, ear-to-ear smile, and endlessly positive demeanor. General Description: . Come have a beer and enjoy some pizza on Sunday. General Description: It’s Taco Tuesday at Black Plague. 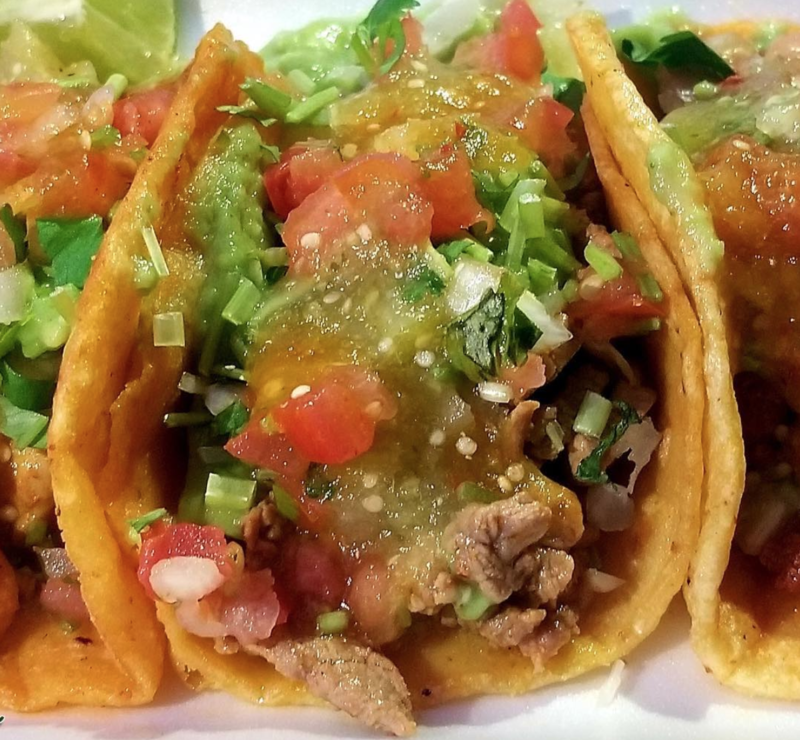 Roll through for delicious tacos to accompany your ice cold suds! 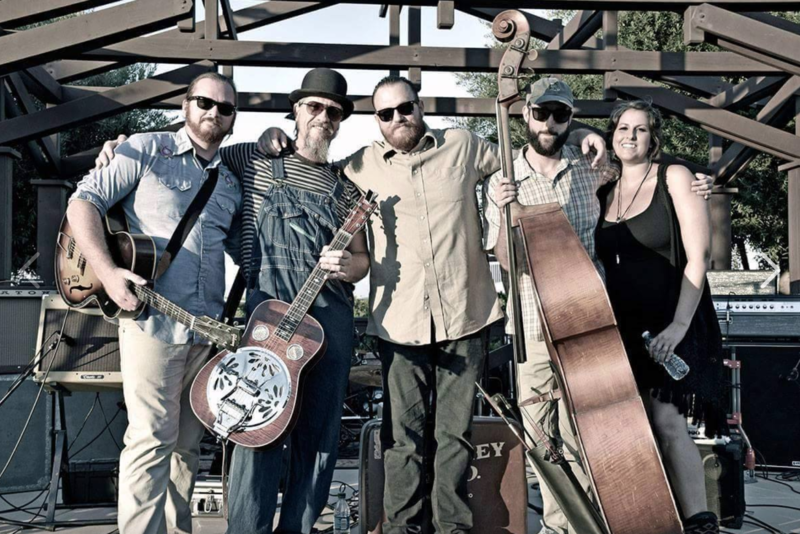 General Description: It’s Beers & Beats Wednesday at Black Plague. Roll through for delicious grub to accompany your ice cold suds! Genreal Description: Come test your knowledge at BLACK PLAGUE Trivia Night. 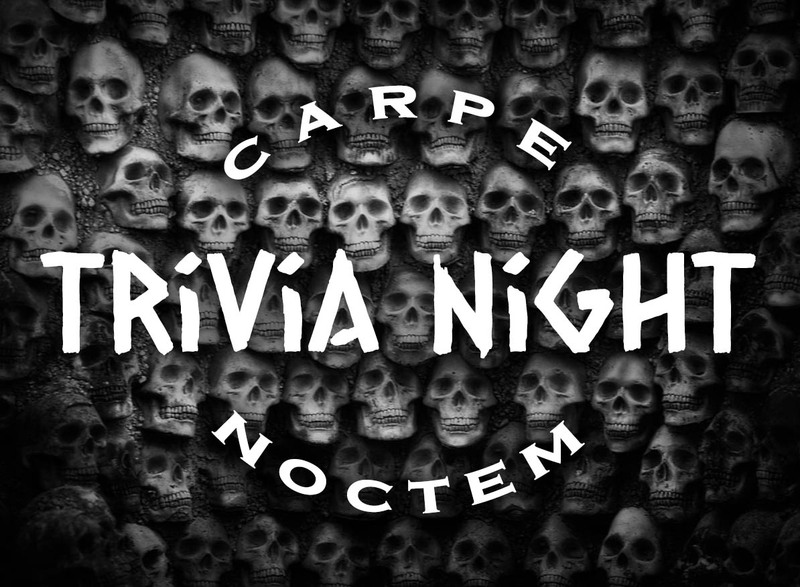 Every Thursday, we will be hosting a special version of Trivia at our taproom in Oceanside – free to play. The winner of each night will get prizes and bragging rights… proving to all others their superior intellect and question-answering prowess. Come early, grab a beer and a seat, and brush up on your current events.